I’m sorry I haven’t kept this diary up to date: I’ve been at SQLBits, SQLPass Nordic, Data Culture events, and other community gatherings. I’ve also had dental surgery, involving the removal of two teeth and the removal of some of my lower jaw. I haven’t been very happy, needless to say. As always, I don’t represent PASS or any other organisation throughout this blog. FYI I’ll be holding a Twitter Surgery Hour on Friday 20th March at 12pm GMT so please tweet me at @jenstirrup and ask me whatever you like! If you are not sure what time that is in your time zone, please check here. 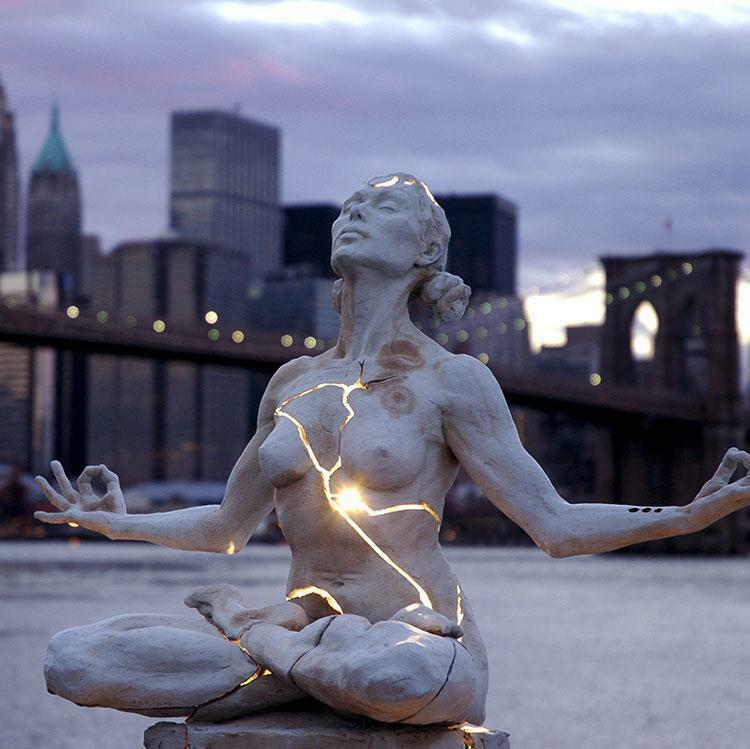 I’m not Hindi, but I’m inspired by the HIndu goddess Akhilanda, which means essentially “never not broken.” In other words, The Always Broken Goddess. Sanskrit is a tricky but amazing language. Here, we see a double negative here means that Akhilanda is broken right down to her name. The thing is, being broken is actually part of a renewal process, and it means that your broken parts can shine out more brightly than ever before – simply because you are broken, and moving, and reflect light out wide. It means you can pick up your pieces, and run without limits. Outwardly, I am not an obvious leader. I realise I am a quiet person. I don’t party. I very rarely drink alcohol. I am not much of a dinner date – I am a forty something single mother, with no real hobbies or interests other than technology. I have never been someone to write home about. I am my own person. Why do I write this blog? I want to give people something other than feathers, what is said about me, whether it is good or bad. Instead, I want to demonstrate real actions that prove me, demonstrate unequivocally that I work for the community, and work hard. Instead, I hope that these diary post series will overcome the power of feathers – whether they are good or bad – and shine out what I actually do for the community. Actions speak louder than words, and this is how we overcome the power of feathers – let your light shine more brightly than ever, even if you are not perfect but broken. For me, I work really hard for the community and hope that the actions demonstrate that. I’m hoping that people will see how hard I’ve worked for the community, and they will hold onto that data – we are in a data-driven decade, right? – and they will see the data for what it is. So, what have I been doing? Ongoing – PASS BA Conference. I attend conference calls for about three hours a week, some weeks, up to seven hours, and these calls are held from 9pm my time onwards. Obviously, that takes out a few of my evenings a week. I obviously have work to to outside of this time, such as sponsorship, blogging on numerous occasions, email. Ongoing – I have been holding PASS Data Science Virtual Chapter webinars every Friday night, 9pm my time. This obviously takes out my Friday night, in additional to the BAC calls I mention above, and I have been doing this for four consecutive weeks now. This week is the last week, and I’m considering doing a five week introductory course to Python and/or AzureML after that. I’ve held lots of Virtual Chapter meetings before, particularly since I held that Portfolio for PASS last year. My most popular sessions were on data visualisation, personally, but I have noted that my audience has really increased over the last five weeks and I’d like to continue to offer that community support. March 2015 – I tried to hold another DiTBits (Diversity in Technology) event at SQLBits, but, alas, this wasn’t to be. The event wasn’t marketed and it seemed a pity to try and shoehorn something in at the last moment. Next time, I hope. March 2015 – I held a two hour R and Python for SQL and Business Intelligence Professionals session at SQLBits. Files and notes to follow (see earlier note about my surgery!) It was extremely well attended. March 2015 – I did half of a joint session at SQLBits with Allan Mitchell, where I talked about Kibana. The topic was Building Scaleable Analytical Solutions on Azure and it was fun presenting with Allan. March 2015 – I spoke at SQLRally Nordic on Pulling back the green curtain: Data Forensics, Power Bi and Dataviz. March 2015 – I held a Women in Technology event at SQLRally Nordic, talking about the importance of diverse teams. March 2015 – I interviewed Mico Yuk as part of our ‘Meet the Experts’ series and you can listen to the podcast here. I’m really looking forward to meeting her! Feb 2015 – Ongoing – I worked to help get the Data Science Virtual Chapter off the ground, led by Mark Tabladillo, who is the VC lead. This has involved groundwork, phone calls, and working with Microsoft to get speakers. You should really register for the Data Science VC. It’s great fun! Feb 2015 – Data Culture – I was the keynote speaker for Microsoft, which was great fun! The slideshare is below. My section is about the middle third or so; credits are on the slides for the other speakers. Feb 2015 – I ramped up my SQLSaturday Edinburgh in earnest, which has a Business Intelligence focus. Feb 2015 – I held an Excel BI VC session on cubes and Excel. I also hosted another session as a mentor. 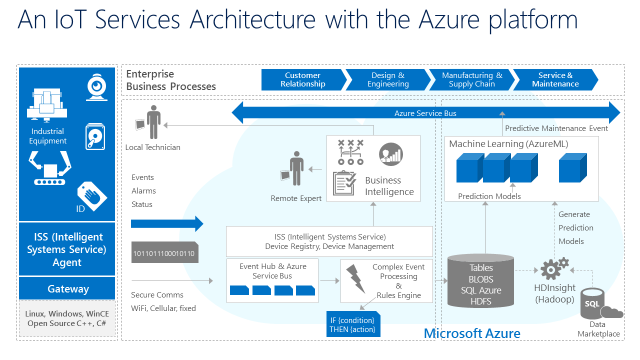 Feb 2015 – Techdays – I held a webinar on AzureML to over six thousand people. Nervous? Yes, bordering on terror. Great thanks to Andrew Fryer (I’m honoured to call him my friend) for all of his support and he’s an inspiration to me, and I was glad to be his presenting small person for the day. Feb 2015 – Hants UG – on the same day that I held the Techdays session, I left and travelled to Hampshire to deliver a session on AzureML. I hope it’s clear that, in the past few months, I have been doing a lot of work for the community as well as my PASS Board responsibilities. So, if you catch a feather and want to ask me about it, my email is jen.stirrup@datarelish.com or tweet me during my Twitter Hour on the 20th March. I look forward to your input. Just go ahead and ask me!